Jack Edmondson Inc has over 35 years experience repairing, replacing and installing new gas and oil boilers. Weather you are looking to replace your old unit with a new high-efficient model or a mid-efficient model, we are happy to provide you with the information needed to make the best choice. As heating technology advances boiler companies are able to make smaller and extremely efficient heating systems that will provide you with the utmost comfort in heating and dramatically reduce your energy bill. 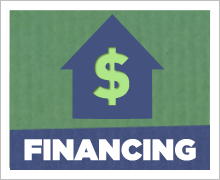 With the cost of oil on the rise to over $4.00/gallon, heating a home of any size can be detrimental to your wallet. 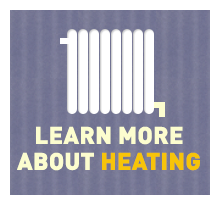 Switching from oil to a high efficiency gas heating system will save you money in the long run. Install a 95% efficient boiler and receive $150 tax credit from the government. 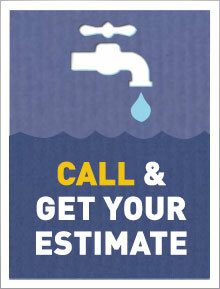 Install a 95% Crown Boiler and receive a $225 rebate from Crown. Contact us for a boiler quote today.